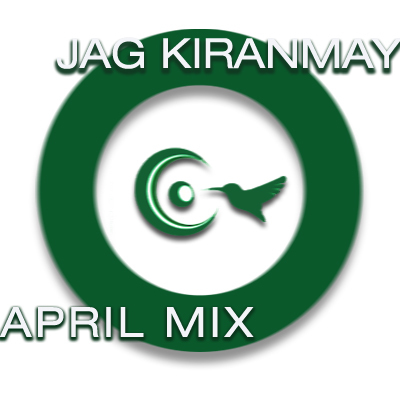 Hey everyone, just uploaded a new mix from Jag Kiranmay. April Mix is one hour journey of pure house. Jag's latest mix offers progressively developing sound that doesn't stagnate and above all, sound that keeps you entertained.